Dr. Gutu is trained in sedation dentistry. Sedation dentistry is where the doctor uses some form of medication to help patients relax during dental procedures. Minimal sedation - You breathe nitrous oxide -- otherwise known as "laughing gas" -- combined with oxygen through a mask that's placed over your nose. The gas helps you relax. Oral sedation - For minimal sedation, you will be given oral medication. The medication will make you drowsy, although you'll still be awake. This is the type of anesthesia most commonly associated with sedation dentistry. 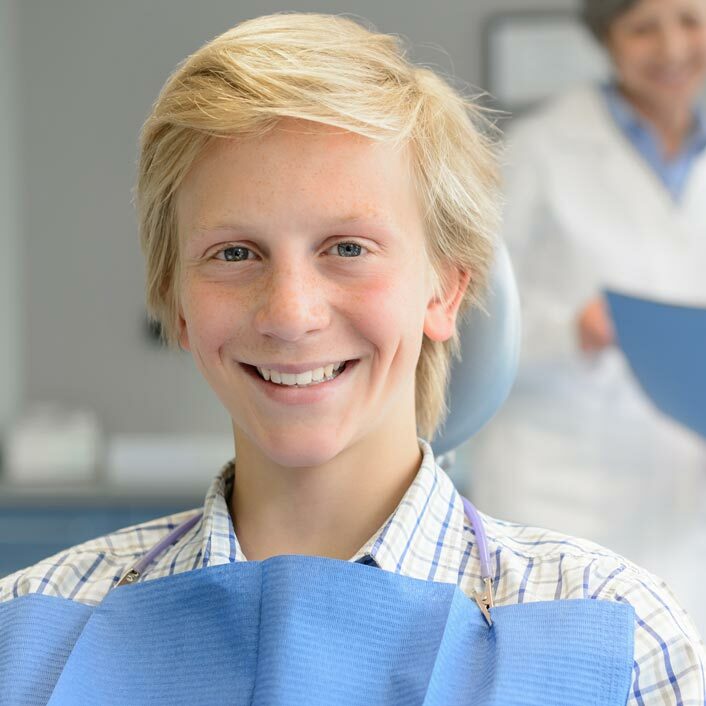 If you are nervous ask Dr. Gutu if Sedation Dentistry is the right option for you!